Carpet sheets are a great way to protect your vehicle interior and carpeting with a clean, smooth carpet effect. 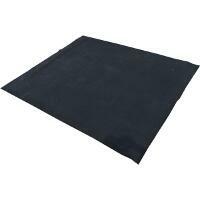 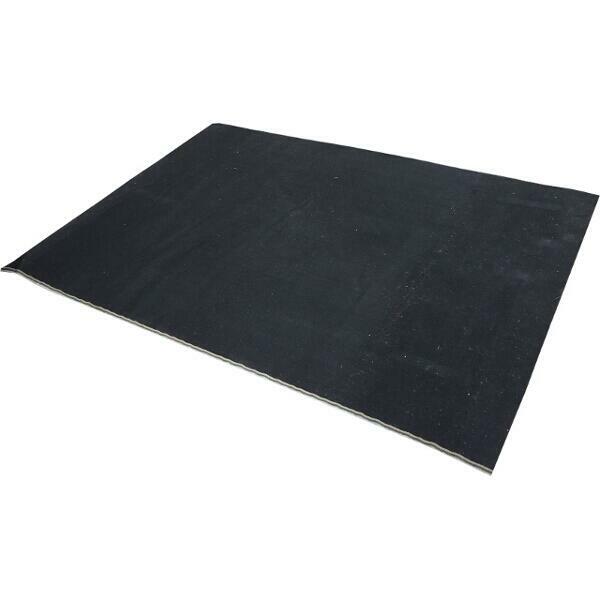 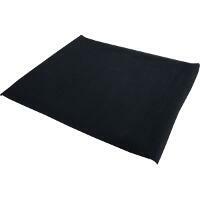 An economical heel mat, boot mat, dog mat or van flooring. 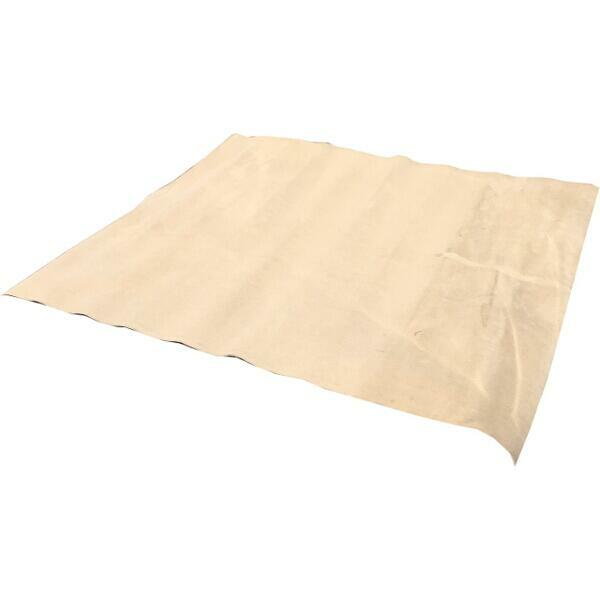 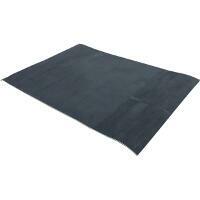 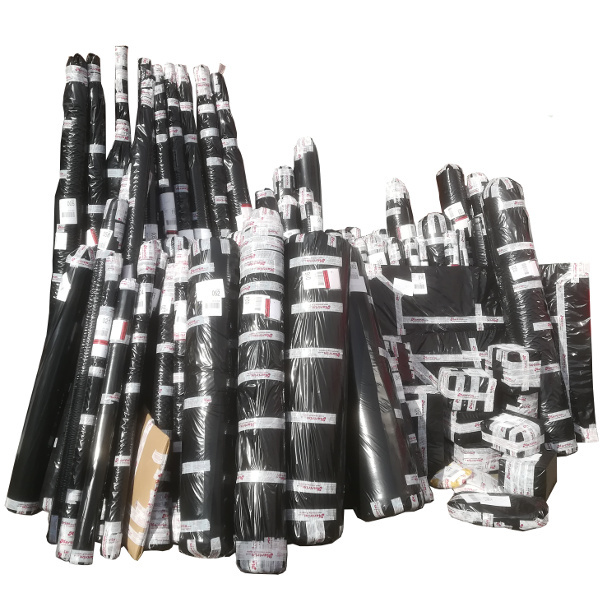 You can save yourself a packet with our carpet sheets, and give your car or van flooring a tough and durable covering. 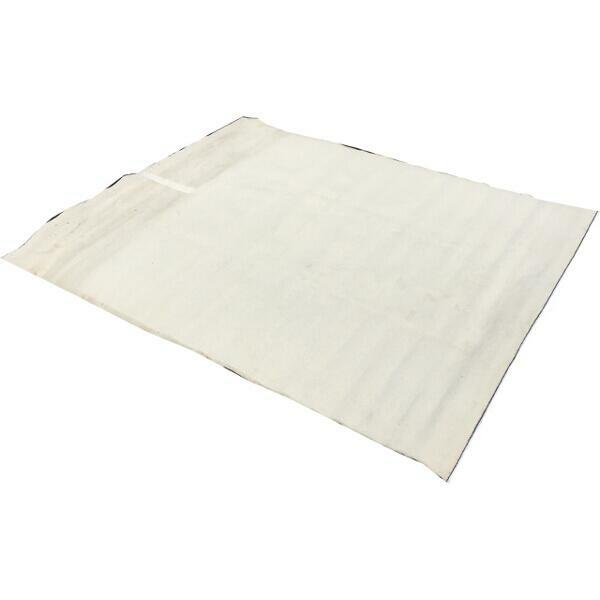 We deliver carpet sheets around the country and beyond via mail order, as well as directly to the public at the motor jumble shows we attend.